Want to access locked content without advancing in careers? My answer is Yes! Yes! Yes! If your answer is also 'Yes' then there’s a mod for that. TwistedMexican has just released the “Unlock all” Mod which will unlock the content for your current household. 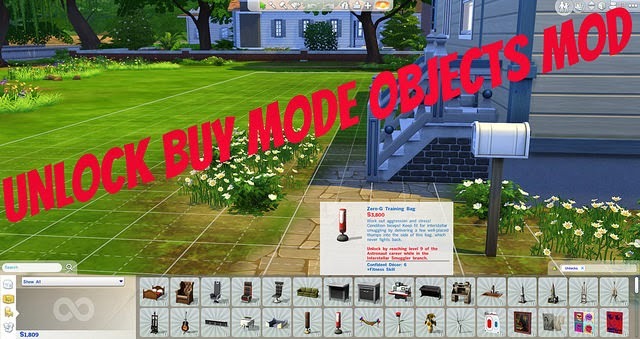 This mod only unlocks “objects” for now, but there are over 100 objects to be unlocked. Note that this does not include CAS parts or “Rooms”. Download here. 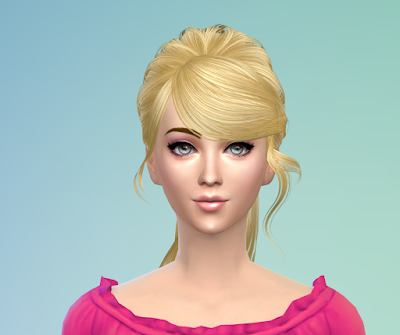 Please feel free to comment here if you find any problem or need help on how to install mods in Sims 4.